A little over two years ago, I was hiding in the bushes (literally) waiting in my designated spot for Gavin to propose to Kassie. I was so nervous! I had never met them before and I wanted everything to go perfectly (and I didn't want to miss it)! 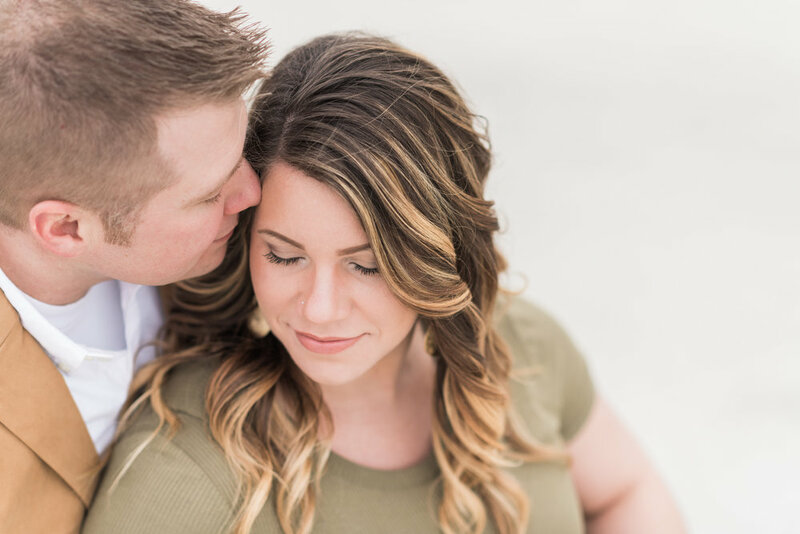 We met again this past March for their maternity session and I am happy to say there was no hiding involved this time around. 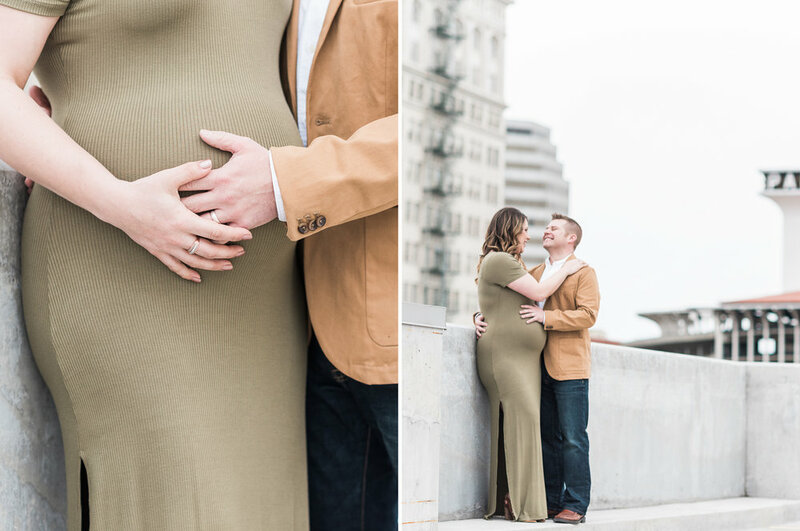 Kassie looked absolutely stunning in that olive green dress! 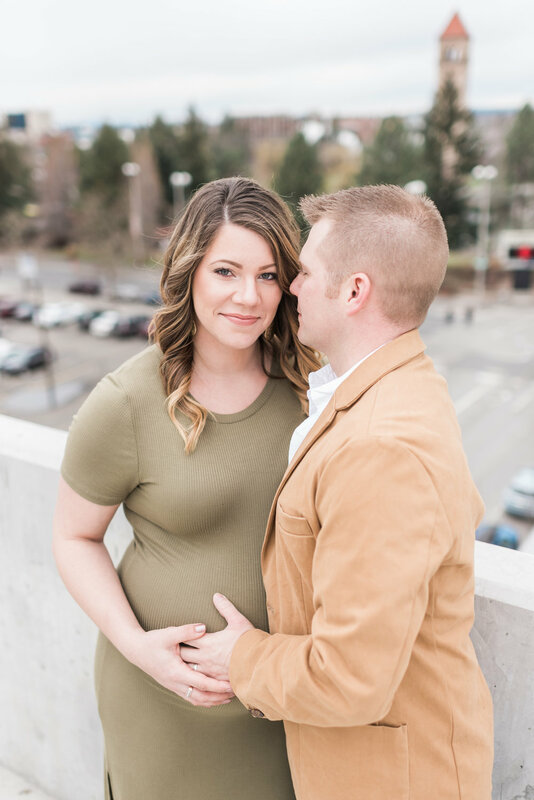 Stay tuned for Birth and Newborn sessions coming soon for this sweet couple! I can't link back to their proposal because I never blogged it (darn it! ), but here are a few favorites from that rainy December 2014 day! Michelle and Tyler met and started dating in Middle School (wow!) and have been together ever since. 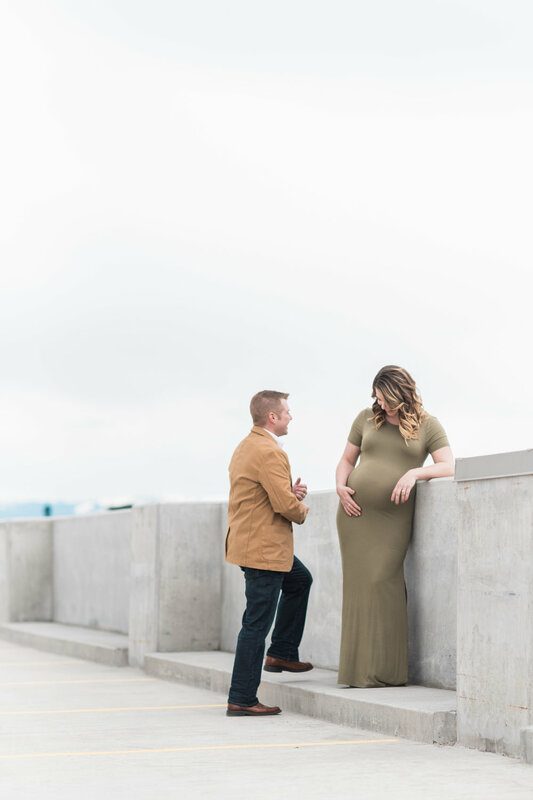 They recently celebrated anniversary #5 and can't wait to add a baby girl to their family. 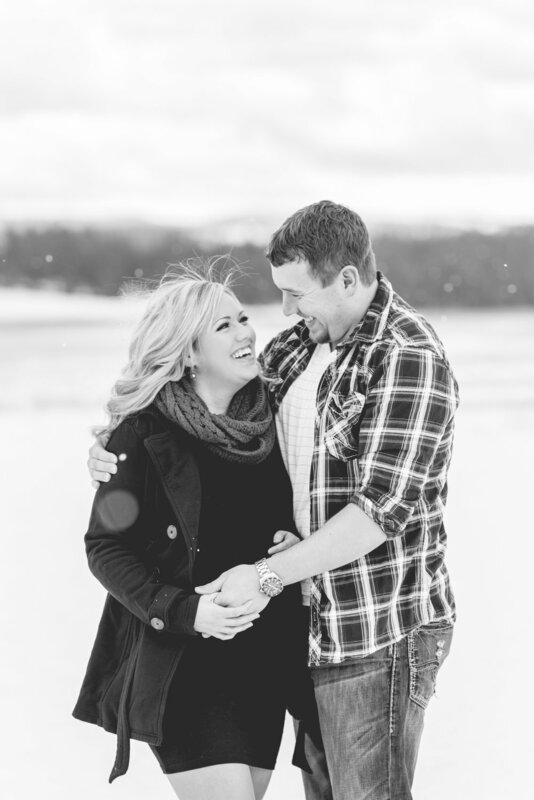 I think we experienced snow, hail, sun, and wind during this session and this mama just kept smiling through it all! 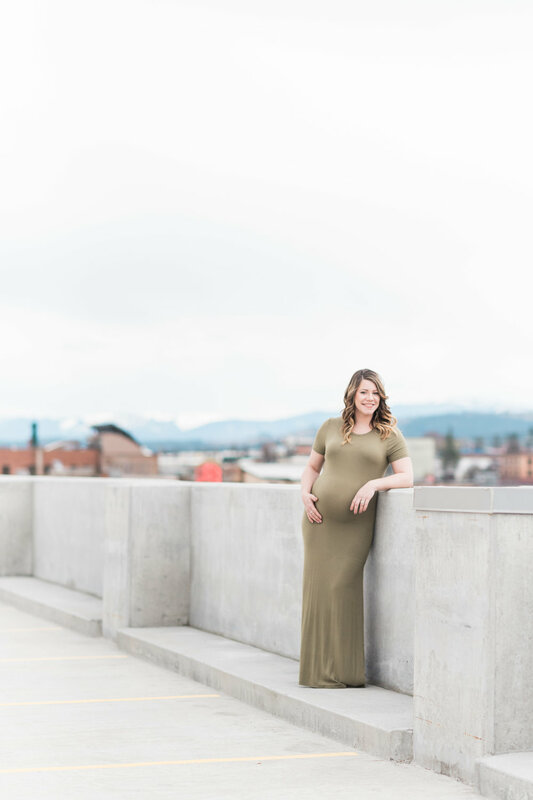 Michelle was due on April 23rd, but little Chloe Jean decided she was ready to meet her parents and arrived 3 weeks early! 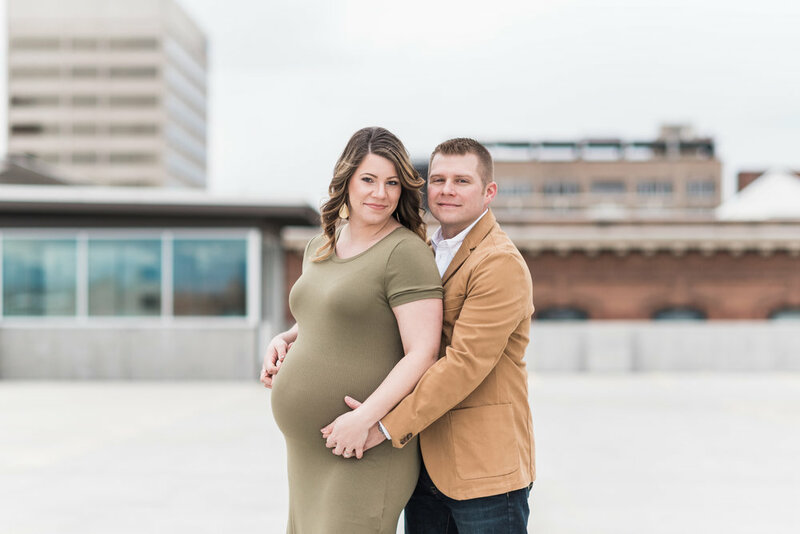 Congratulations Michelle and Tyler - I know you two will be wonderful parents!